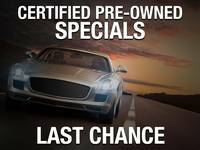 Priced to Go! 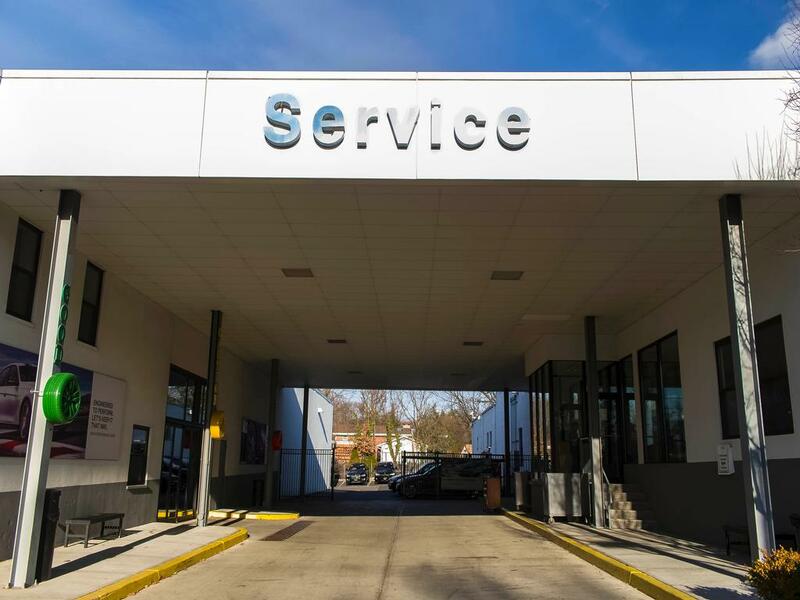 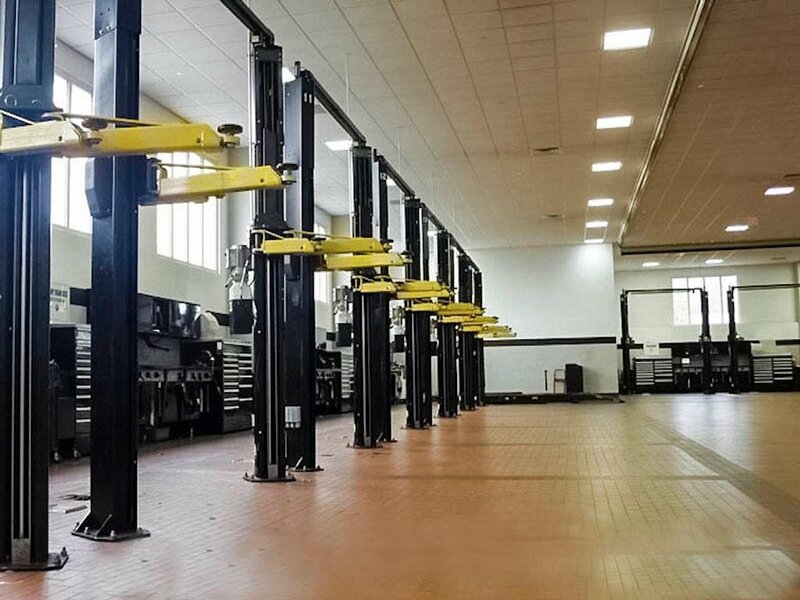 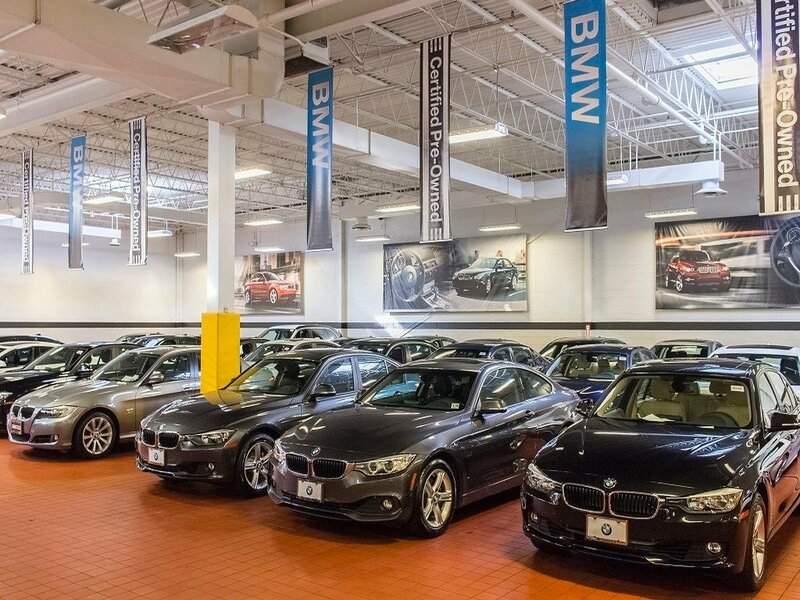 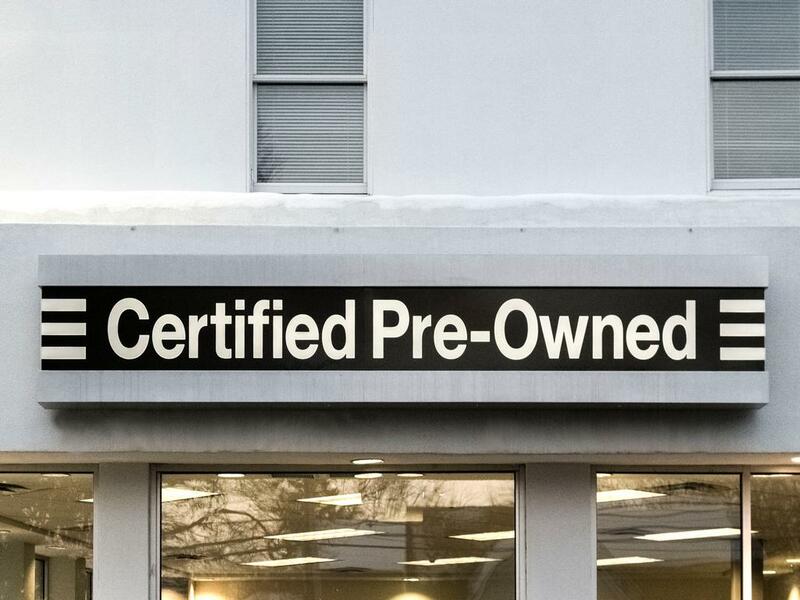 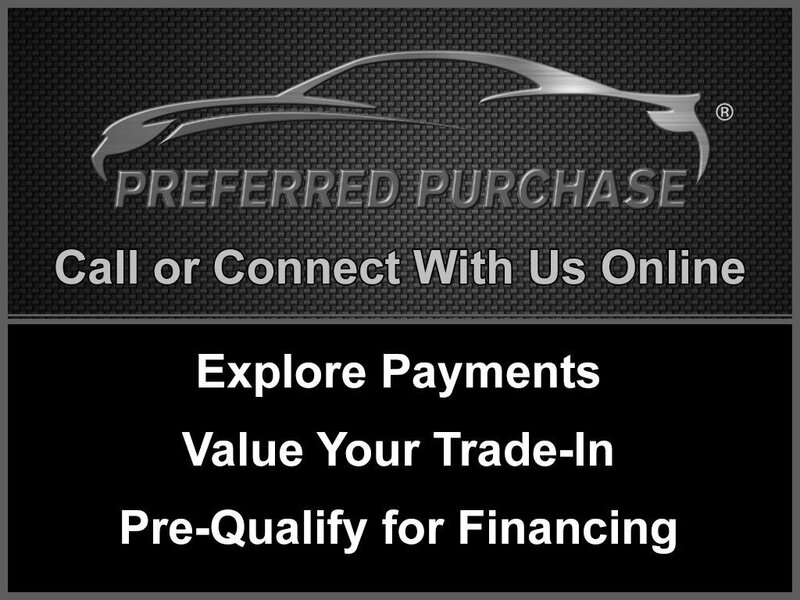 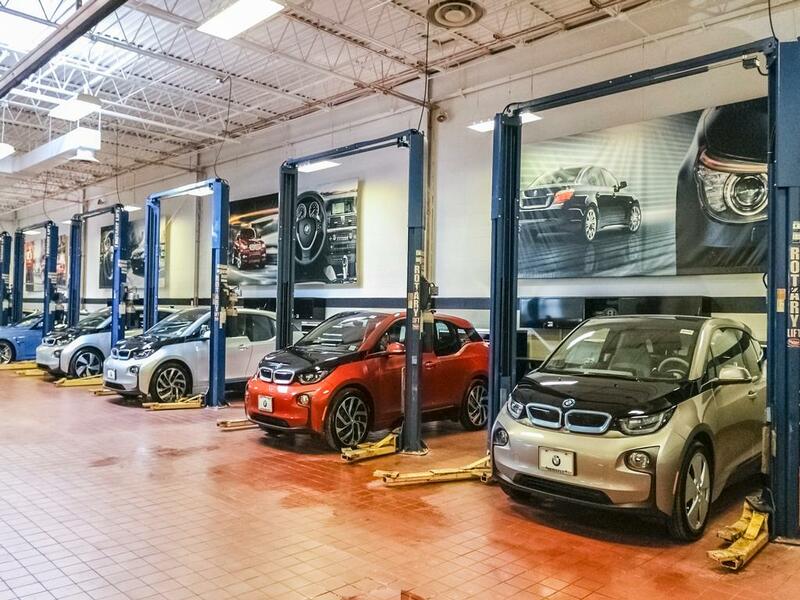 | Lowest priced Certified Pre-owned BMW vehicles, priced to go!!! 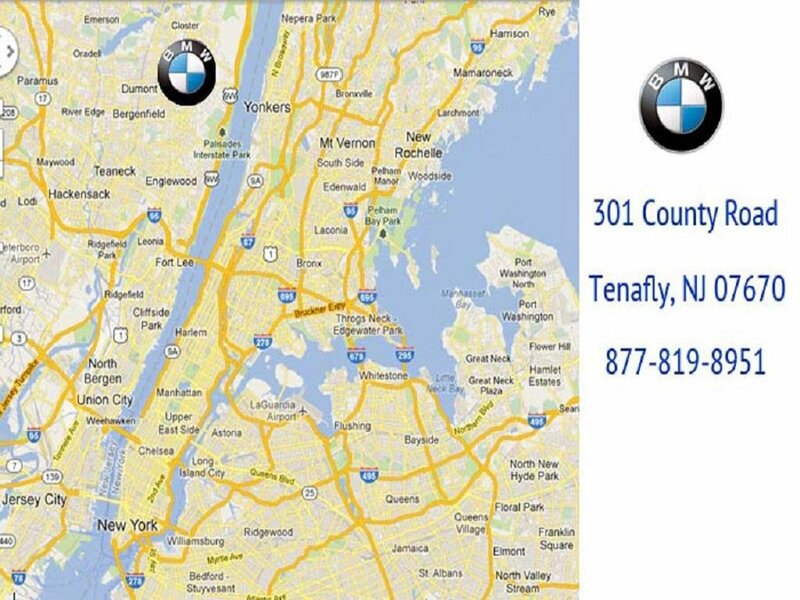 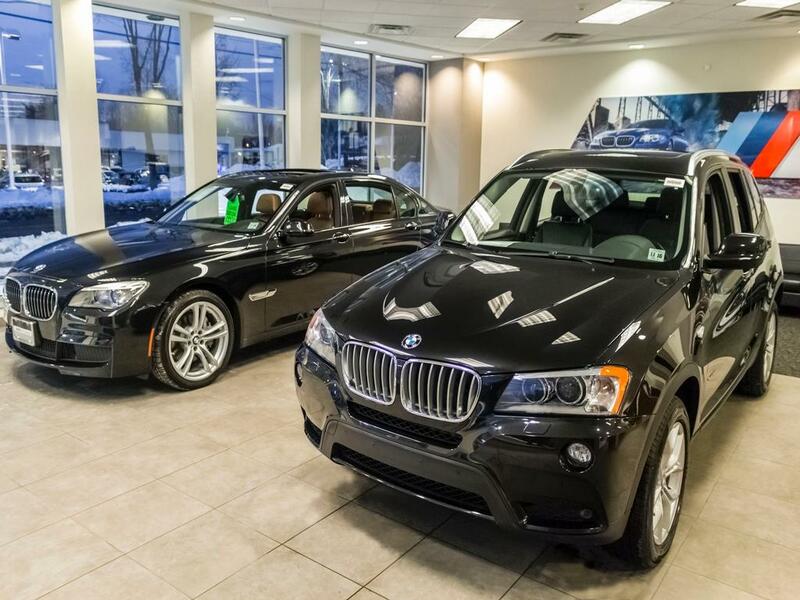 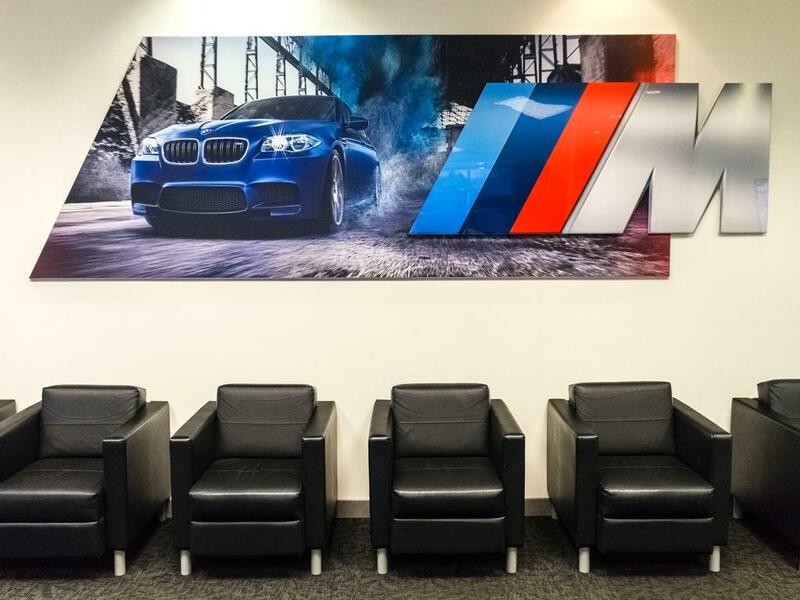 BMW CERTIFIED, COMPLIMENTARY BMW MAINTENANCE UP TO 4 YEARS/50,000 MILES, DRIVER ASSISTANCE PACKAGE, NAVIGATION GPS NAV, DUAL POWER SEATS, ORIGINAL MSRP $46,895.00! 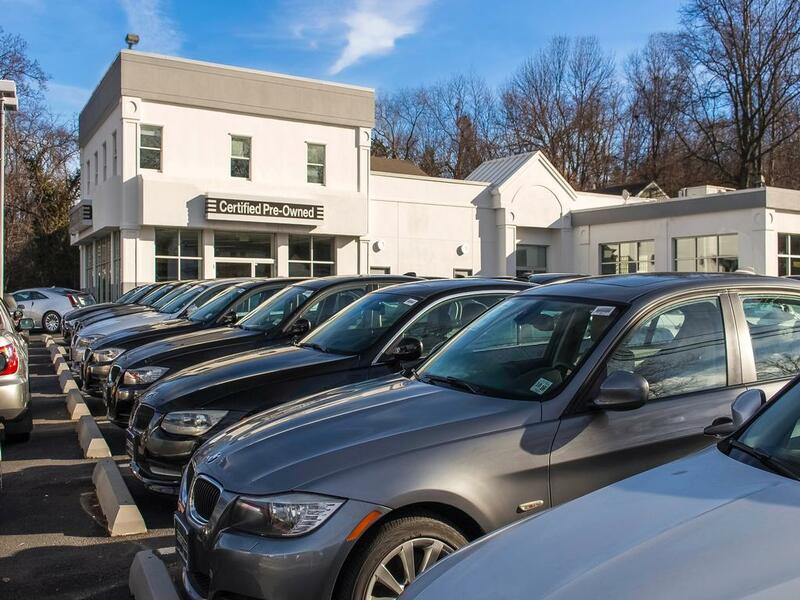 PANORAMIC MOONROOF, HEATED FRONT SEATS, Advanced Real-Time Traffic Information, BMW Online & BMW Apps, Navigation System, Rear-View Camera, Remote Services.